To say Demi Lovato is having an excellent year is still somewhat of an understatement. With killer vocals, stunning looks and smashing eyebrows, she is at the height of her career as she is about to kick off her joint tour with Nick Jonas and she is the new cover star for Latina magazine’s June/July 2016 issue. One of the reasons we love Demi is that she does not hold back in interviews, and this one was no exception. 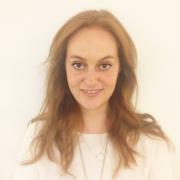 She opened up about her relationship, struggles with eating disorders and mental health, and even political views. About her passionate and loving relationship with her Latino man, Wilmer Valderrama, she told Latina, “When I dated white guys, it wasn’t as passionate as my relationship with Wilmer.” The singer added, “Maybe that’s just Wilmer. 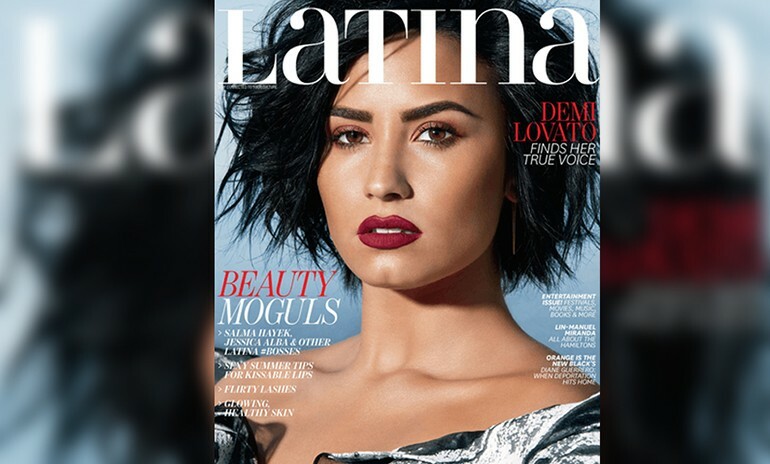 But I do believe that Latin people are just more expressive, more passionate with their emotions.” Lovato described Valderrama as “very manly, stubborn and protective,” and that “he cares so much and loves so hard.” The singer has always been very openly grateful about Valderrama’s incredible love and support, and once more called him her best friend. The “Confident” singer admitted she can understand Spanish much better than she can speak because she is “not good at retaining information.” She said Valderrama's mom teaches her to cook and she now knows how to make arepas. Lovato is in the best shape of her life after having “to surrender control over food to somebody else so I can just focus on my mental state” for her recovery.